John E. Boylan talks about his Guinness World Record Swamp Thing collection, how he has come upon some of the more unique items in his collection, and how he got Guinness to recognize his collection. Be sure to check out John’s Swamp Thing website at rootsoftheswampthing.com. 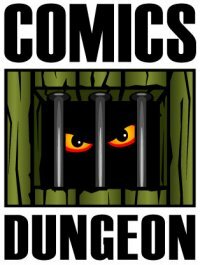 G. Scott Tomlin tells about what he had in mind for Comics Dungeon when he purchased the store over a decade ago, and his plans for the future of the business. 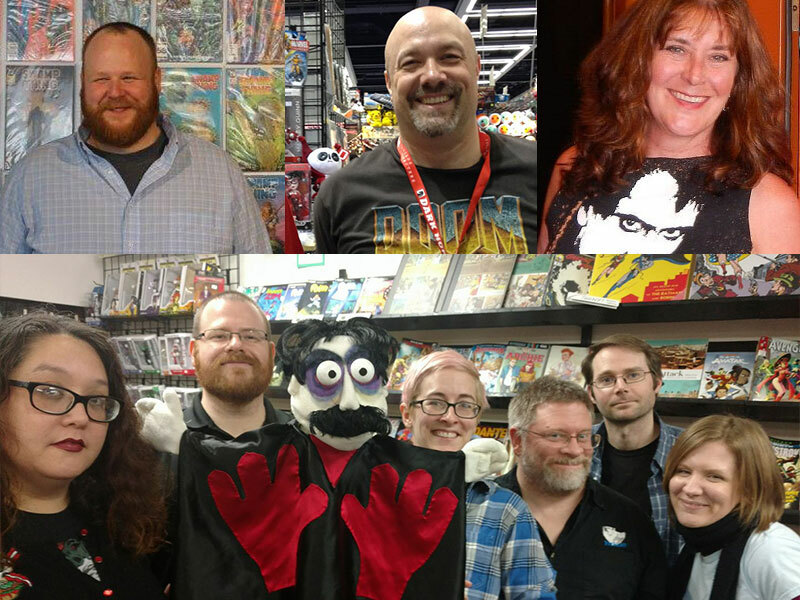 To find out more about Comics for Community, Compassion and Culture, visit C4C3.org, and be sure to catch Scott on BJ Shea’s Geek Nation on KISW. And finally, Jackey Neyman Jones, Tonjia Atomic, and Rachel Jackson visit us to tell us about Manos Returns – the sequel to Manos: The Hands of Fate, and Jackey’s experience as a child actor in the film – and its resurgence in pop culture thanks to Mystery Science Theater 3000. You can find Jackey’s book about her experience, “Growing Up With Manos: The Hands of Fate” on Amazon. Tagged best of, bill munz, bj shea, c4c3.org, community, geek nation, growing up with manos, guest, guinness, inclusion, interview, jackey neyman jones, john boylan, manos, mst3k, mystery science theater 3000, non-profit, rachel jackson, return of the swamp thing, scott tomlin, swamp thing, tonjia atomic. Bookmark the permalink.